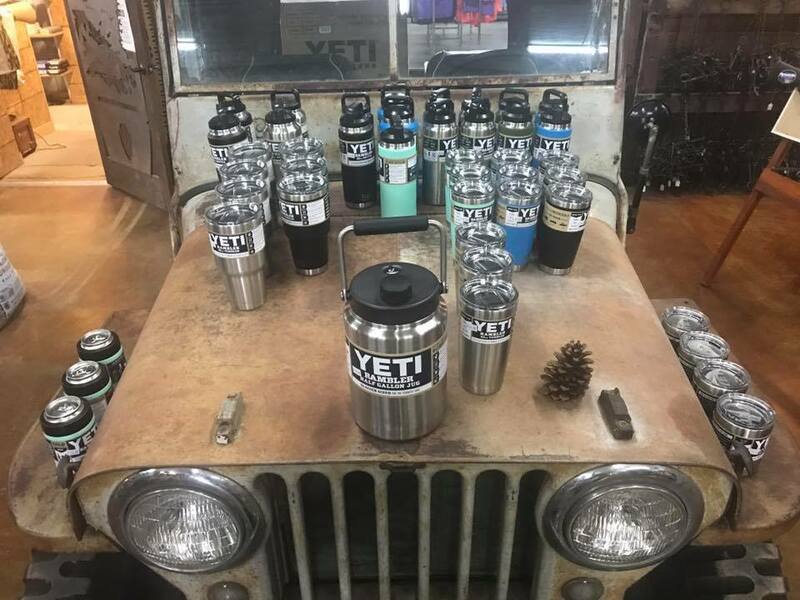 Wonderful store. 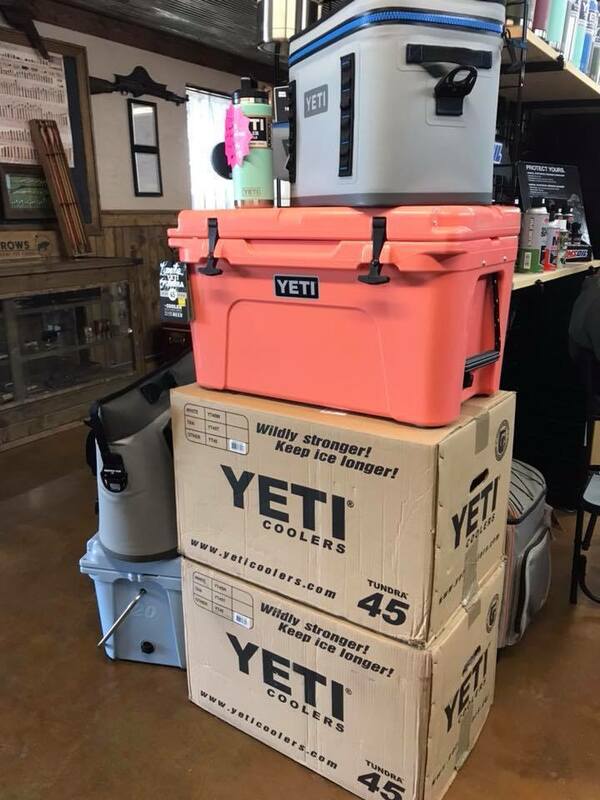 Great place for all of your outdoor needs. 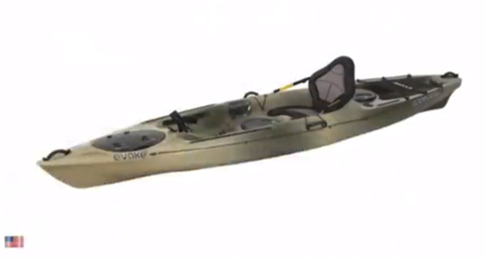 Let Earth Outdoor Store outfit you for your next camping excursion, float trip, or other outdoor adventure. 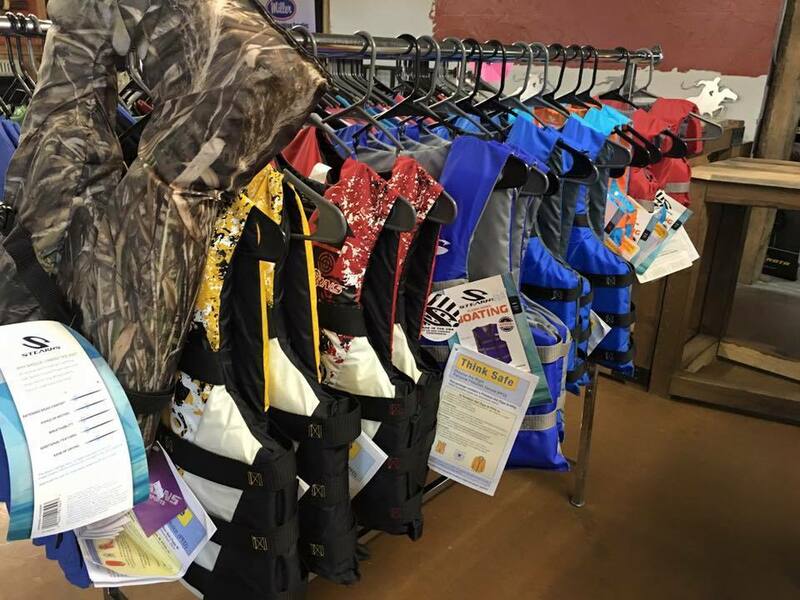 We offer life jackets for children and adults, camouflage tents and outerwear, Yeti cups and coolers, and even kayaks and canoes. 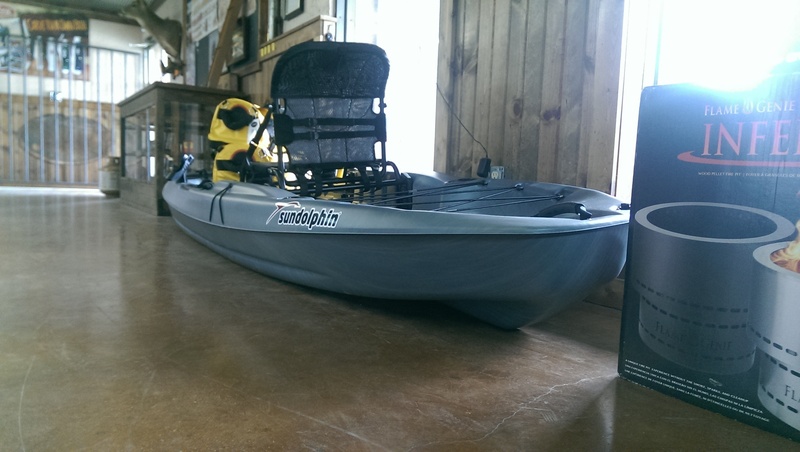 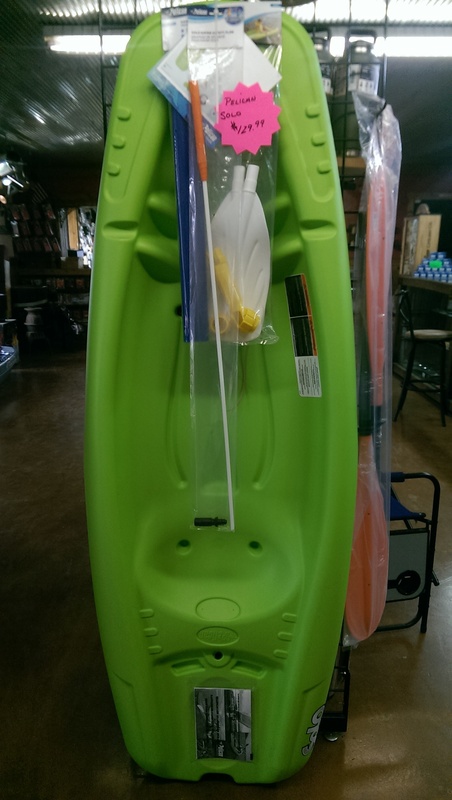 Check out the new kayaks we have in store ready and waiting for your next outdoor adventure!